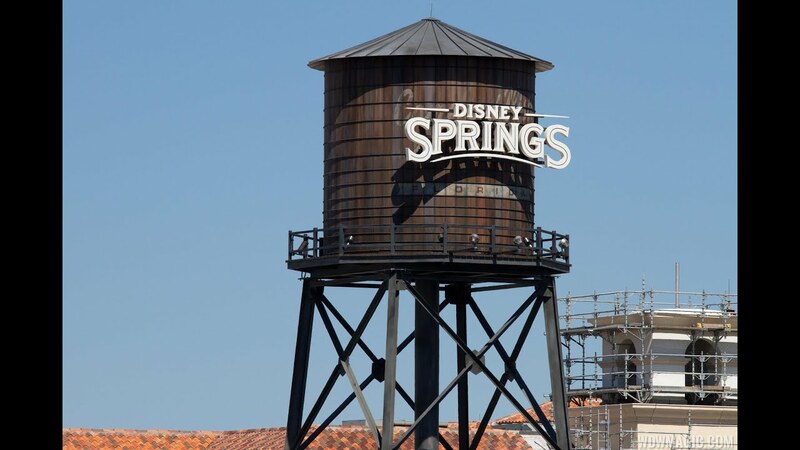 Aug 06, 2013 in "Disney Springs"
As the busy summer period comes to an end, things are moving rapidly in the parking lots at Downtown Disney as site preparation for the first of two Disney Springs parking garages nears. Parking lots I and J now join lot H as being closed. All are now walled off, and construction trailers are in place on lot H. Lot K will be closing soon to be part of the parking garage space. To help orientate you, lot H is directly across from Planet Hollywood, and lots I,J,K run from the AMC Dine In Theater all the way to Splitsville. Click the photos below to take a look the site. A lot of parking capacity has been lost with these closures, and Disney have put in place alternative arrangements using off-site parking.